Got a question? 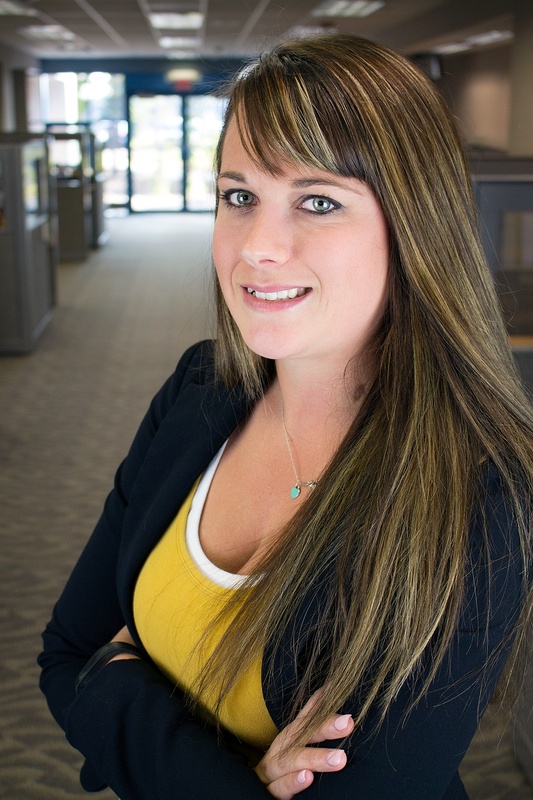 Reach out to Keri, our Fusion Program Specialist. She will get back to you as soon as possible! You can also call 1-855-GPPUMPS or email gppumps@craneengineering.net.